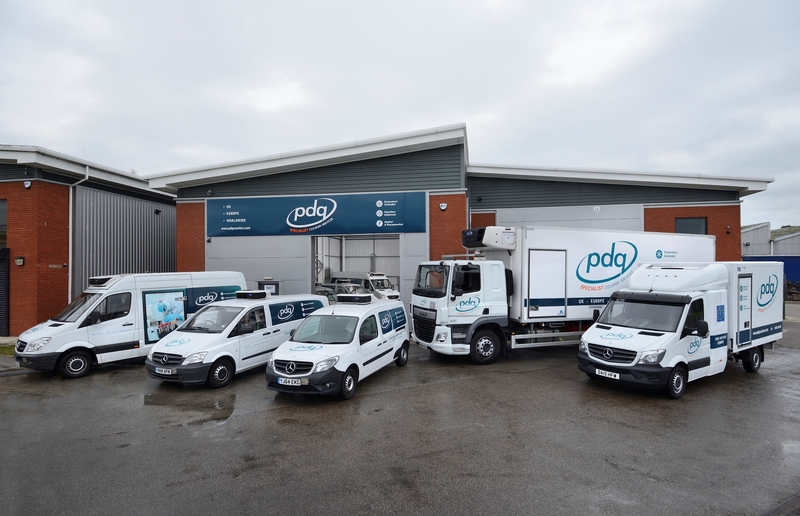 PDQ Courier Specialists provide a specialist logistic service and courier solutions to the healthcare industry, and is continually investing in its people, resources, network and solutions to meet healthcare companies’ unique logistics needs. We have partners with many healthcare companies, including the NHS, to organise logistics of all types, from factory floor to a patient’s front door, and we do it in the reliable, compliant way that has made us an industry leader. Our experts can help healthcare companies turn their supply chains into a competitive advantage. Find more information on our unique healthcare logistic solutions and efficient ways to get products to market, new and old, take a look at our services above.